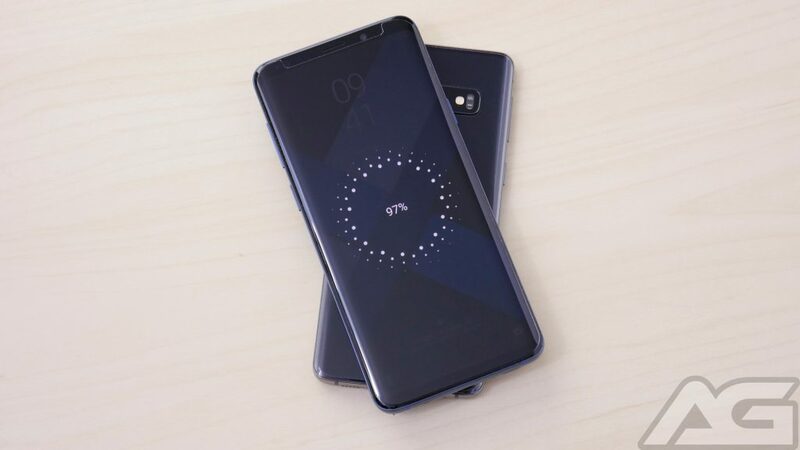 The Samsung Galaxy S10 has added a new charging feature this year. It doesn’t actually help your phone charge, but instead helps charge other devices. With Wireless Powershare enabled your phone becomes the charger, which can be helpful for charging accessories such as the Galaxy Watch or new Galaxy Buds. It can also charge other phones that feature wireless charging, but due to the slow charging speed, it works best for smaller accessories. It won’t stay active when it is not in use and times out rather quickly. Make sure you have the device you’re looking to charge within reach and ready. The addition of native multitasking in Android is a wonderful thing. Having the ability to have two apps opened at once can save you a lot of time and frustration. 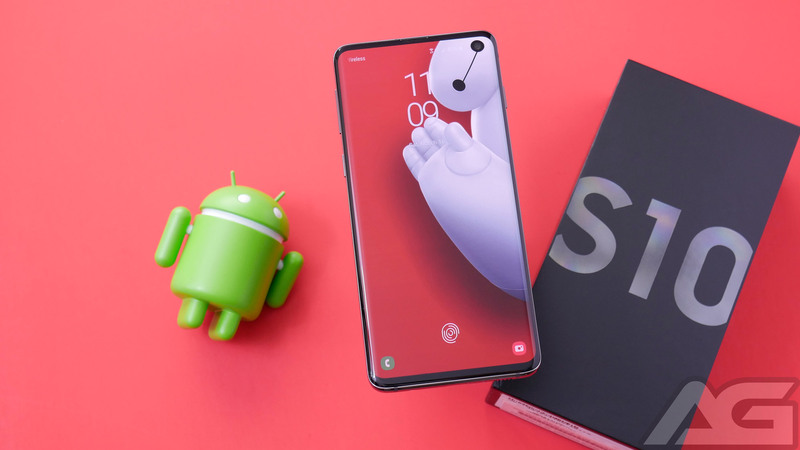 It is even better on a phone with a display as large as the Galaxy S10. You might wonder, what could make it even better? How about a way to launch two apps you use often in split-screen mode with a handy shortcut. 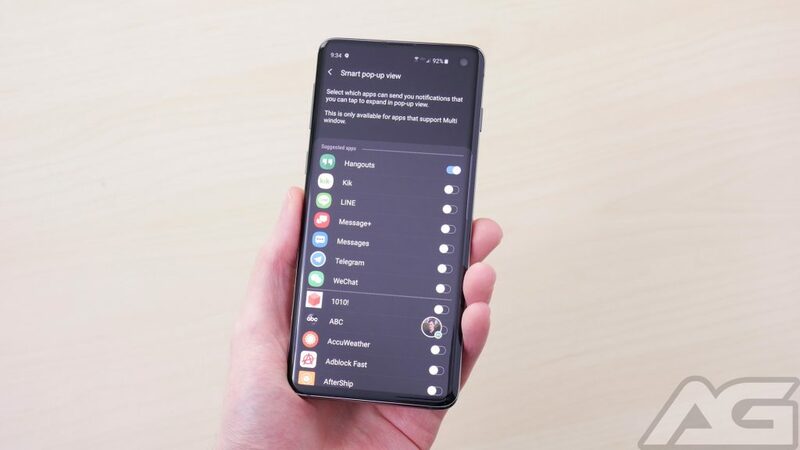 The Galaxy S10 gives you this very option from the Edge Panel. 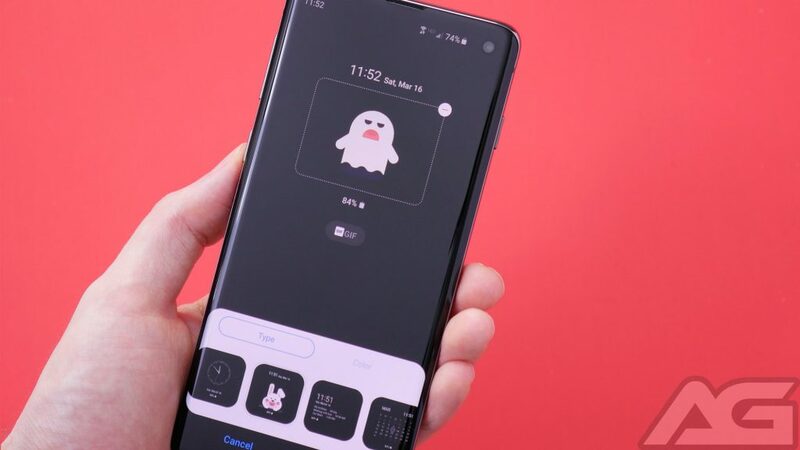 If you’re looking for a new way to get around your phone you might want to give gestures a try. 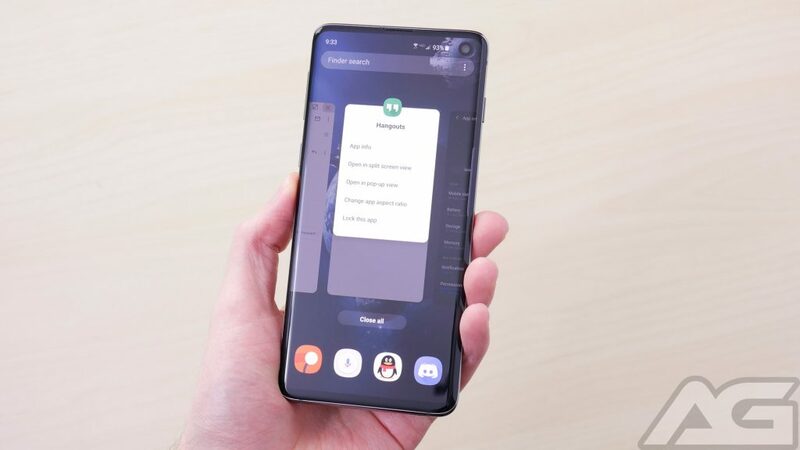 Samsung’s approach is a little different from most others out there, as every phone maker seems to have its own style. 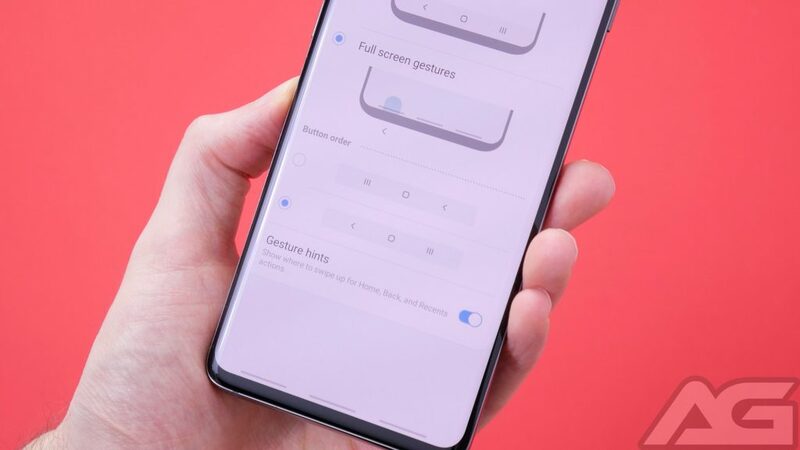 Thankfully, Samsung’s gestures are pretty easy to learn. All you have to do is swipe up over where the button used to appear. Follow the steps below to enable them on your phone. The Always-On Display is a convenient feature that allows you to get a quick look at the time and your notifications without even pressing a button. Not only is it convenient, but did you know you can customize it? Within the Samsung Themes store, there are tons of themes for the AOD. Some are free but many require a nominal fee. Even if you want to stick with one of the default themes you can customize the color to make it your own. 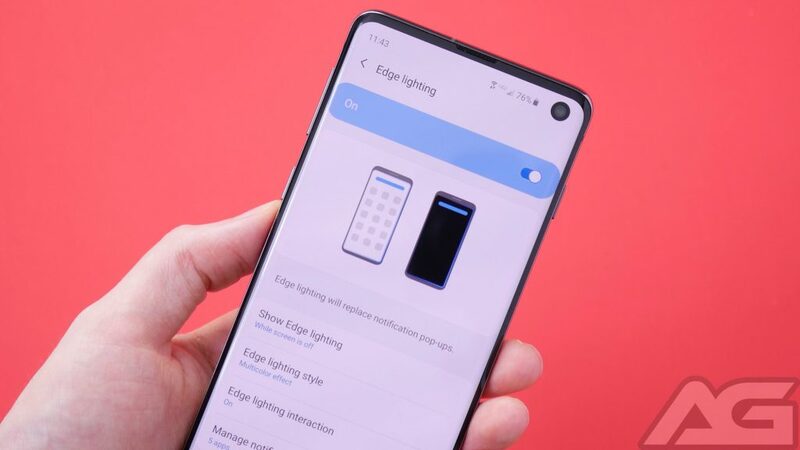 Edge lighting is another one of those eye-candy features that the Galaxy S10 offers. Usually, you only see the edges light up when receiving a call or text. However, if you dig into the settings a bit you can enable it for any app you choose. You can also select what color to use, the width, and whether it should show with the screen on, off, or both. If you don’t like it, you could even toggle it off. 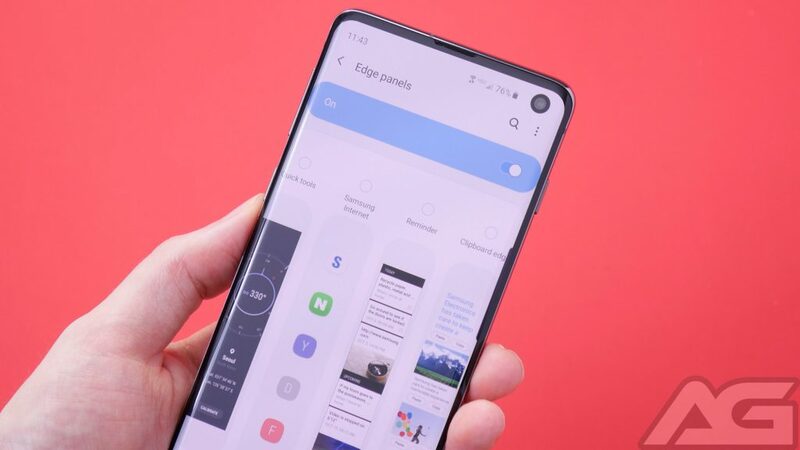 Speaking of the edge features on the S10, there are a whole plethora of edge panels you can add. They range from panels for weather, a calculator, news, sports feeds, and more. Just follow these steps and soon you’ll open up a whole new world of what the Edge Panel is capable of. These days our phones have taken on the role of our most used devices. As such, we often keep a great deal of sensitive information on them. With Secure Folder, you can keep prying eyes away from some of your most private information. 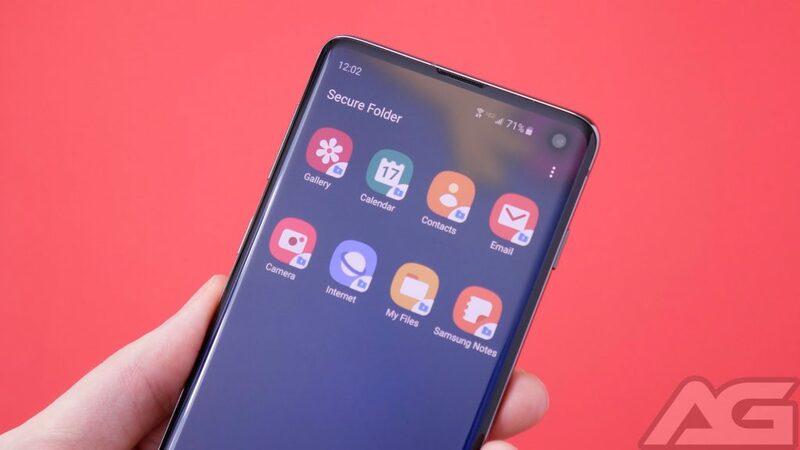 It allows you to protect pictures, notes, and apps on your phone. Requiring a PIN, password, pattern, or a form of biometric security in order to access them. 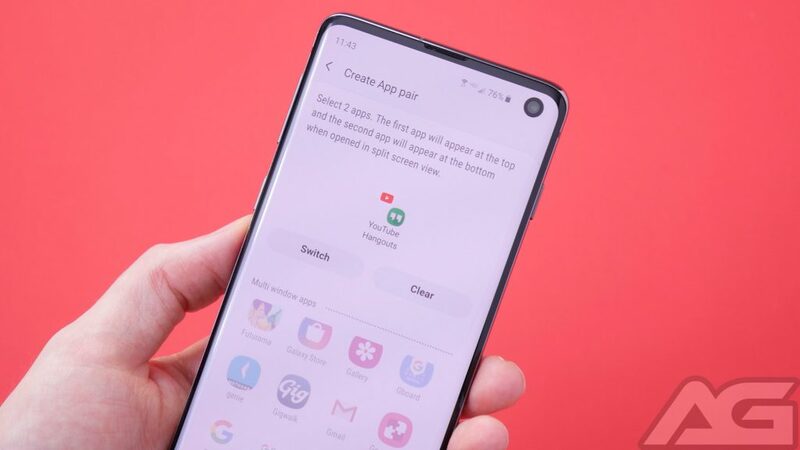 If you enjoy using split screen on your previous phones, you might have found the shortcut doesn’t work on the Galaxy S10. Now if you’re looking to use two apps in split screen view you’ll have to trigger this from the overview menu. All you have to do is tap the big app icon at the top of the preview and if it supports split screen you can choose it from there. As a bonus, you can also access multi window from this same menu. This is especially helpful if you’re using gestures over the navigation keys. Pop-up view is similar to the chat heads you might have seen from Facebook Messenger. Once enabled any app that has multi window support will be able to pop up a little icon on your screen when a new notification comes. Tapping on that icon will open up a mini window for that app. What makes this even more convenient to use is the ability to relocate the pop up lower on the screen. Afterward, all additional pop ups will appear there making it easier to reach.